As a professional fitter or specialist retailer, you are the most important link between us and our mutual end customers. 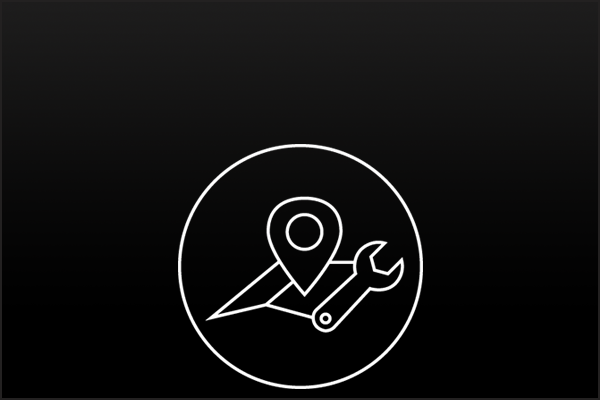 We would therefore like to offer you the best possible support in your day-to-day work because we know that providing good advice, planning and execution are far easier if you have the material you need. 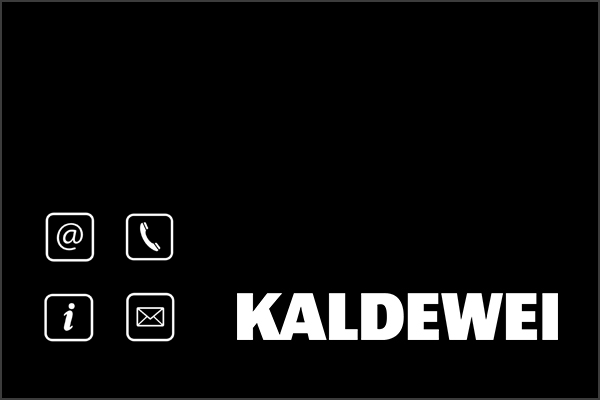 You can find all information, tips and contacts here for professional advice and easy installation of KALDEWEI products. Because our products are only perfect if they also give our partners optimum support. Nothing can take the place of personal contact. See who to contact for questions, suggestions and consultations. 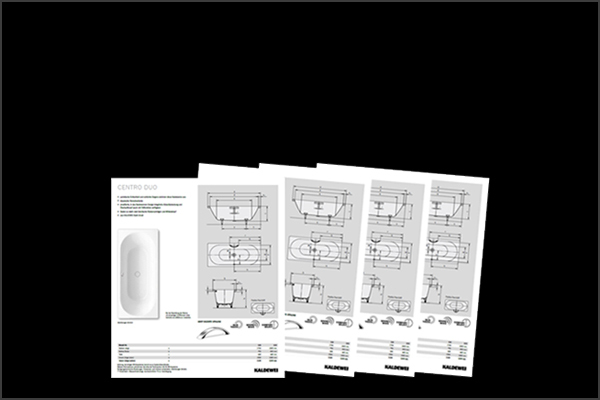 Our technical datasheets provide you with all the details you need – clear, informative and reliable. Take a look online now: our current catalogues, technical data, lots of pictures and interesting videos. 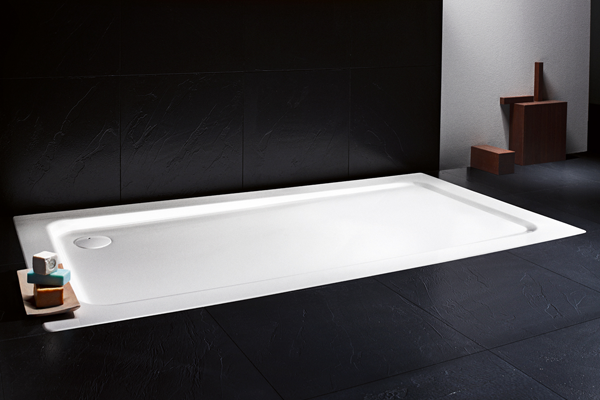 Configure your shower, bathtub or washbasin with ease using our Product Configurator. Do you know the minimum build height? 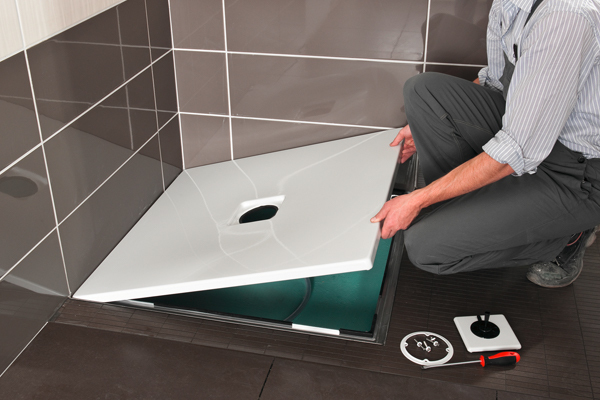 Simply type it in and locate a suitable shower surface, installation frame and waste fitting. In just a few minutes our installation videos give you the most important points for the professional installation of many KALDEWEI products. 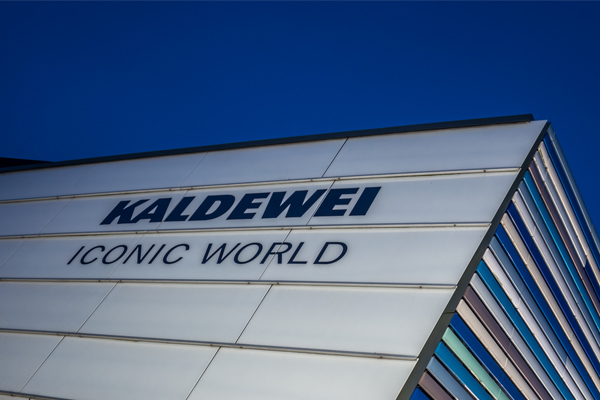 A unique location: Get a taste of training at the KALDEWEI ICONIC WORLD as an international meeting place for market partners from all over the world. 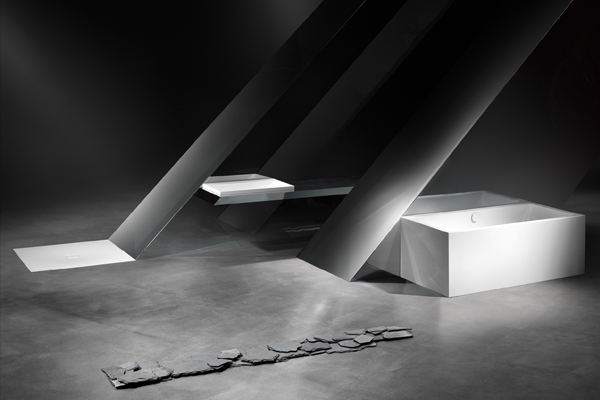 From small bathroom to wellness hotel: KALDEWEI products are winners in every area. See for yourself! 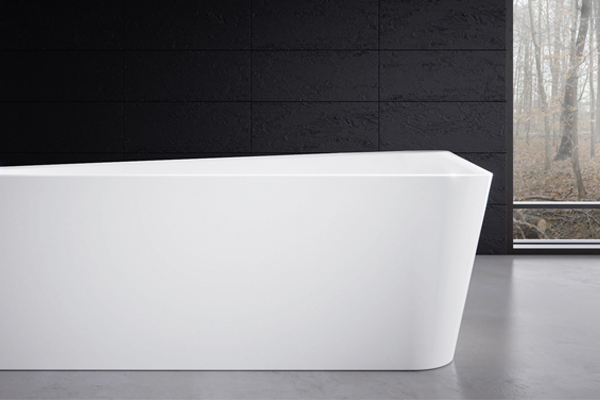 The perfect material for the bathroom; resilient, robust, sustainable and absolutely beautiful. Simply without comparison. 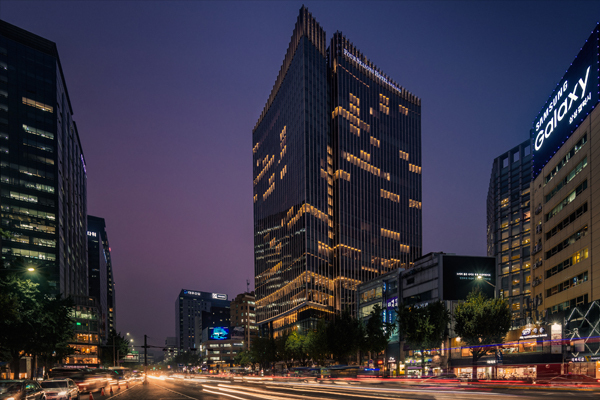 Use our 3D drawings and BIM data. Available for direct download, free of charge and in various file formats. 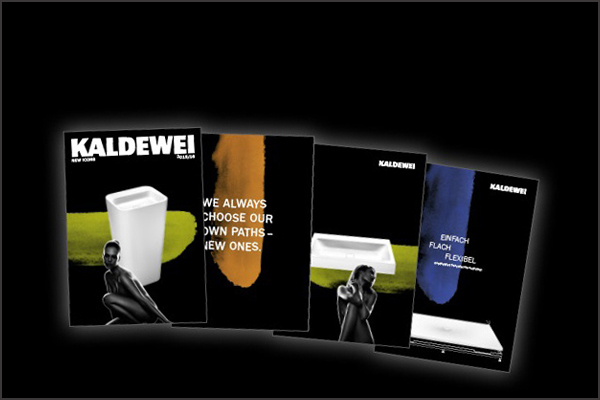 Use our Installer Search to quickly find a qualified KALDEWEI partner to fulfil your bathroom dream. We've put together a list of Frequently Asked Questions. Perhaps you'll find the answer to your question there. 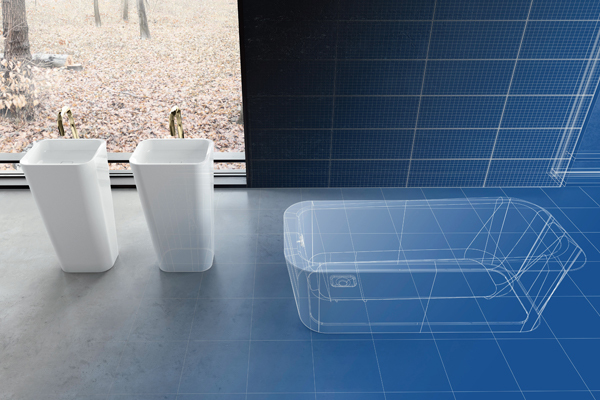 Bathtubs from KALDEWEI offer more than other bathtubs. What is the difference? Allow us to show you! Modern showers are floor-level. Floor-level showers are from KALDEWEI. Discover perfect floor-level shower solutions now. Beautiful every way you look at it. Perfection in the detail. 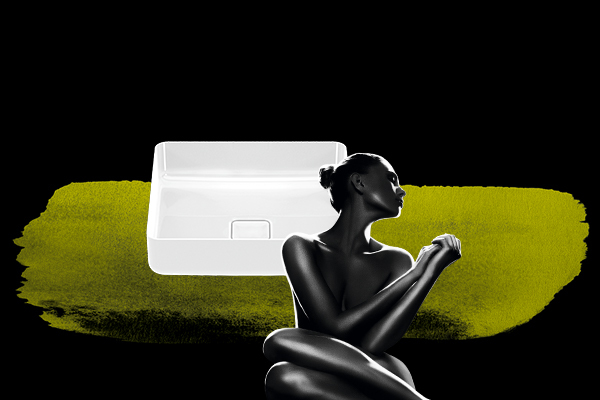 Experience the combination of both in KALDEWEI washbasins.